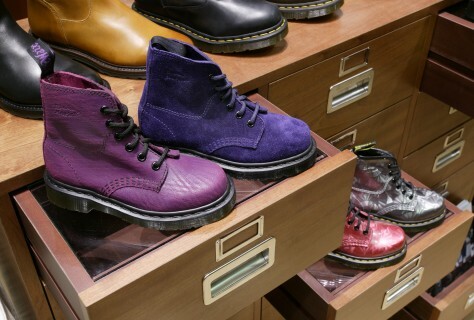 We were delighted to have been part of the launch of Dr Martens new retail identity at the highly anticipated Westfield shopping centre in Stratford, London. 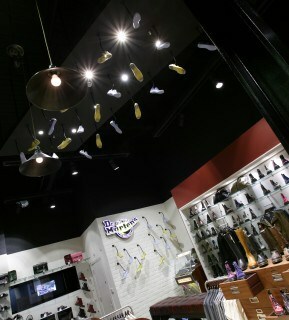 The ‘look and feel’ of the new store embraces Dr Martens new global retail design concept. 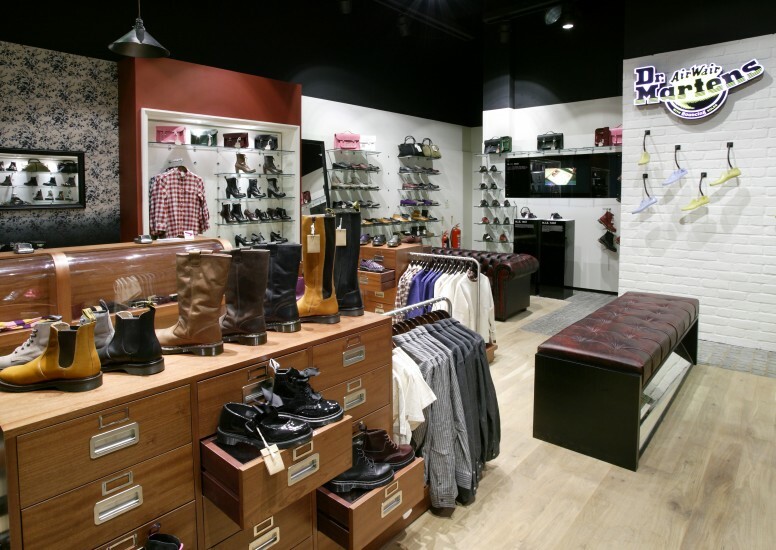 We worked closely with the Dr Martens retail team to design a store concept that references the brands British heritage, implementing features such as exposed wooden floors and brick walls plus leather sofas in the Dr Martens classic ‘Oxblood’ tone. This Westfield shopping centre houses some great flagship stores and is set in a popular spot due to the locality to the Olympic park. This store also won ‘store of the week’ in Retail Week the week we launched which was a great achievement!